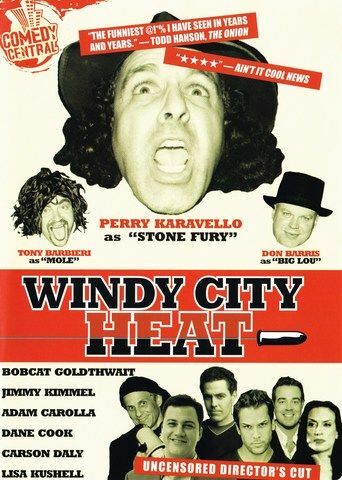 For the latest check this... we have the hilarious 'Windy City Heat' below to view! Perry Caravello believes he has been given a chance to star in a movie called Windy City Heat, a crime film about a "sports private eye" named Stone Fury. 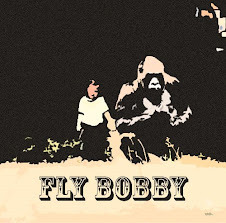 However, there is no such film, as the entire project is an elaborate prank played on him by Don Barris and Mole with the help of producers Jimmy Kimmel and Adam Carolla and real celebrity cameos including Carson Daly, Dane Cook, Tammy Faye Bakker, and William "The Refrigerator" Perry.